Our in-depth knowledge of local market dynamics provides important assurance that our services will always be directly relevant to our clients needs. Decades of experience within the St. Louis community allows us to provide valuable perspective on emerging trends and regional growth. Whether we’re helping our clients with the planning phase of a new project or managing the operation of an existing facility, this extensive knowledge lets us foresee and overcome obstacles to our clients’ success. As a privately owned and operated business, our clients are able to interact directly with the principals of the firm, giving them the confidence that we will stand behind the promises we’ve made. For many of our clients and vendors in the St. Louis community, our working relationship can be measured in decades. We are proud of our heritage and legacy and stand ready to support your future. St. Louis Parking Company is built on a foundation of integrity and professionalism. In 1933, Edward F. Pohrer laid down our corporate philosophy of providing motorists with parking facilities noted for their convenience, efficiency, cleanliness and safety. Today our company is led by Gary, Jack, Eddie, and Robert Pohrer, giving us three generations of experience in the St. Louis market. St. Louis Parking Company manages, owns and leases over 100 parking facilities consisting of over 57,000 parking spaces. Our facilities are supported by a team of parking professionals consisting of fifty (50) Managers, Supervisors and as well as over three hundred and fifty (350) hourly associates available to meet the demands in the St. Louis area. Individualized Client Approach – Listen to client and adapt the operational model to those specific needs. In addition, our philosophy is to treat the Owner openly and honestly and care for their facilities just as if they were owned by St. Louis Parking Company. This means maximizing the bottom line, which is achieved by increasing revenues with minimizing expenses. Hands-on Management – The principals are hands-on top management, and are active and experienced in day-to-day parking operations. There are no unnecessary layers of management between Managers, Owners, or Customers; which ensures on-call immediate response and personal attention from the actual stakeholders in the company. We are proud of the fact that we are able to offer a direct line to the Company’s stakeholders. Relationships – We value relationships above all else by building great partnerships through developing strong relationships with our clients, community and team members. Because we are an independently owned and operated business, our clients are able to interact directly with the principals of the firm, giving them the confidence that we will stand behind the promises we’ve made. For many of our clients and vendors in the St. Louis community, our working relationship can be measured in decades. At St. Louis Parking Company, we are proud of our legacy and stand ready to support your future. Jack Pohrer began his parking career in 1956. He has worked and experienced every facet of the parking business working from lot attendant to Chariman of the Board. Jack has served on many charitable and civic boards including The St. Patrick's Center, Chairman of Today and Tomorrow Educational Foundation, Chairman of the Finance Council of the Archdiocese of St. Louis, Past Chairman of Catholic Charities, Past Chairman of the Catholic Commission on Housing, Past Chairman of Downtown St. Louis, Inc., Past Chairman Downtown Taxing District, Past Vice Chairman CID Board of Downtown St. Louis, Past Chairman Downtown Security Committee and current President of the American Association of the Order of Malta. 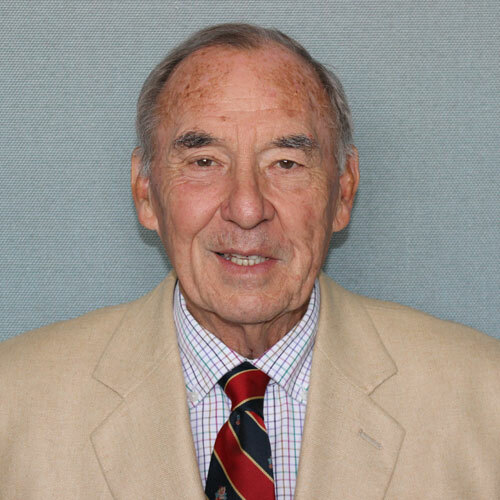 Jack is also a former member of the Missouri House of Representatives, a graduate of Saint Louis University High School, Holy Cross College and Saint Louis University School of Law. 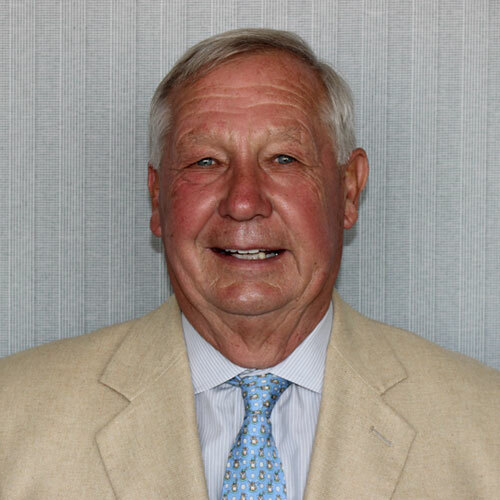 Gary Pohrer entered the parking industry in 1958 and has been active in all facets of the business, with an emphasis on financial analysis, development and operations. Gary is a former member of the Board of Directors of the National Parking Association and past Vice President, a former member of Downtown St. Louis Partnership where he has served on the Traffic and Security Committee and Riverfront Development Committee and is a past recipient of the prestigious Levee Stone Award. He also served on the Central West End Association Board of Directors. Gary is a member of BOMA (Building Owners and Managers Association) and the Clayton Chamber of Commerce. Is a graduate of Saint Louis University High School and Holy Cross College. Eddie represents the third generation of Pohrers in the parking business and has been with St. Louis Parking Company for over twenty years. Eddie has literally grown up in the parking business. Eddie spent his summers in high school and college working for the Company, as well as for Ambassador Valet Parking Company. Since joining the company in a full time capacity in 1996, Eddie has been instrumental in the acquisition of new locations and in the analyzing of existing properties within the organization to update, modernize and improve revenue control. He oversees the company's financial and strategic plans and provides leadership in both the operational and corporate support areas of the company. Eddie is a Certified Parking Facility Manager and currently serves as a Board Member of the Downtown St. Louis Community Improvement District (CID). Eddie is a graduate of Christian Brothers College High School and Spring Hill College. Robert represents the third generation of Pohrers in the parking business and has been with Ambassador Valet Parking Company since 2002. Getting his start in the parking business at an early age, Robert spent his summers during high school and college working for both Ambassador Valet Parking Company as well as for St. Louis Parking Company. As President of the Valet Division, Robert leads both Ambassador Valet Parking Company and Aristocrat Valet Parking Company. 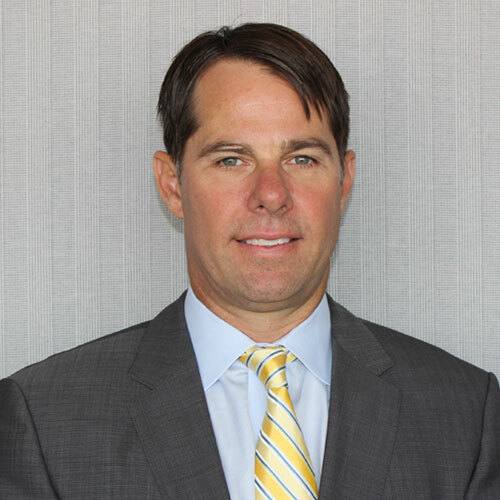 He also oversees the Valet Division's financial and strategic plans; drives new business opportunities and maintains strong relationships with potential and existing clients, acquisition candidates, and other strategic partners. Robert is a member of the St. Louis Sports Commission and is an active member of the National Parking Association. He is a graduate of Saint Louis University High School and Spring Hill College. Jason joined St. Louis Parking Company in 2000 as an Operations Manager in downtown St. Louis. 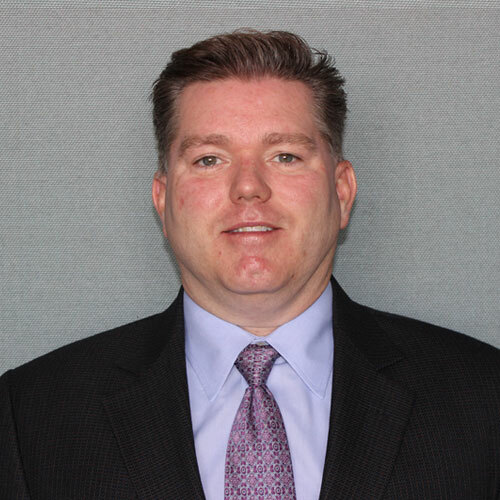 Jason became St. Louis Parking Company’s General Manager in 2006 and COO in 2017. Prior to joining the St. Louis Parking Company team, Jason spent eleven years in the hospitality industry starting with his family's business while attending high school and college. 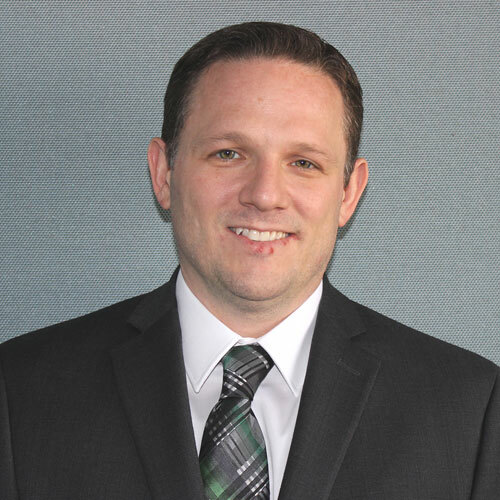 Jason is responsible for planning, developing, executing and managing St. Louis Parking Company's business and financial plans through the leadership of the company's management and support staff and is a member of the company's Leadership Team. Jason is a graduate of Southern Illinois University - Carbondale with a Bachelor's degree in Business Management with a specialization in Entrepreneurship and a minor in Economics. Jason has more than twenty (20) years of progressively responsible experience in the areas of accounting and finance from the start of his career in 1997 in manufacturing and cost accounting to creating and managing the accounting and finance group of a large law firm as well as a controllership in the trucking/transportation industry. 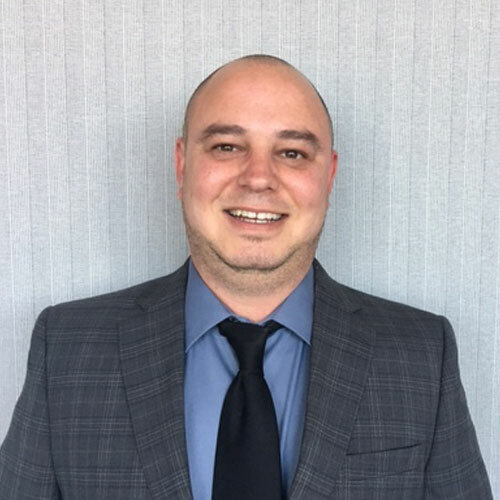 Prior to joining St. Louis Parking Company in 2015, Jason spent eight (8) years as the Controller in a transportation related privately held company. Responsible for the financial and accounting operations of the company, Jason directs the development of financial strategies, metrics tied to those strategies and the production of financial reports. 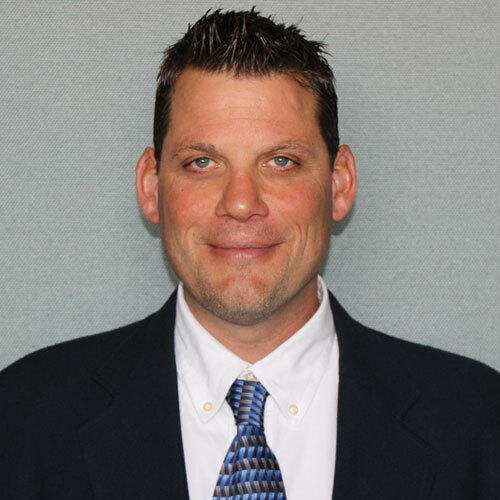 He is also a member of the company's Leadership Team and a graduate of Truman State University with a Bachelor's Degree in Accounting and a Masters Degree in Business Administration from Webster University. Darren joined St. Louis Parking Company in 2006. Prior to this, Darren served as a General Manager of one of the state's largest marine dealers. 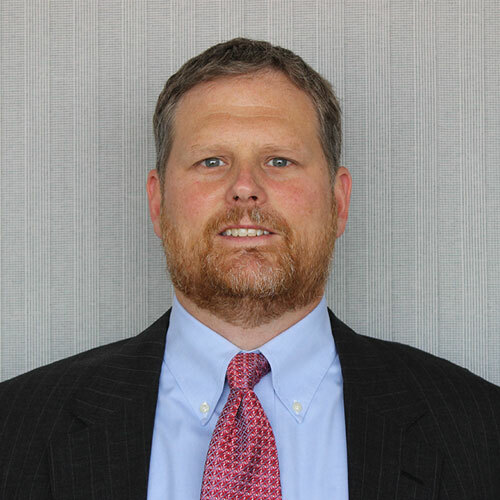 Since joining the company Darren has served as an Operations Manager and Asset Manager and has been integral in the construction and development of several large parking facilities in the downtown St. Louis market. 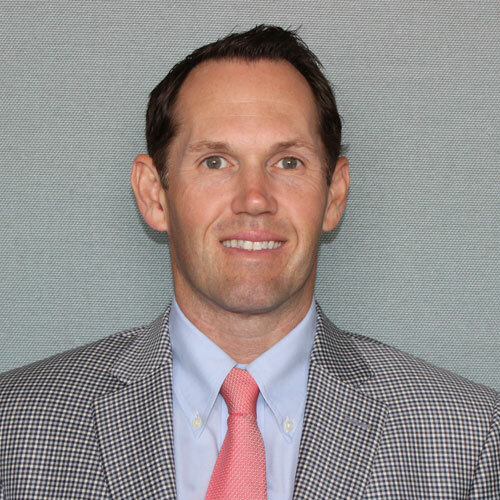 Darren oversees the company's operational team and specializes in contract review as well as working closely with our clients on a daily basis. He is a member of the company's Leadership Team and a graduate of San Francisco State University with a Bachelor's Degree in Business Management. Brian joined the company in 1999 as a Valet Account Manager of a full service hotel. After working with Ambassador Valet Parking Company for several years, Brian joined the St. Louis Parking Company team as an Asset Manager. Brian gained valuable experience overseeing a portfolio of several large parking facilities in the downtown Clayton and St. Louis markets. As the company's Director of Audit, he is responsible for maintaining the company's internal controls and works closely with the Operations and Finance teams to develop operational and control policies and procedures. Brian leads the company's automation efforts and works daily with the company's audit team promoting good business practices. He is a member of the company's Leadership Team and a graduate of Fontbonne University with a Bachelor's and Master's degrees in Business Administration. Brian joined Ambassador Valet Parking Company in 2000 as a Special Event Driver. Brian has served as a Supervisor and Account Manager at full service hotels and medical facilities ensuring the operation meets client and customers expectations. Brian oversees the Ambassador Valet Parking Company's portfolio of locations through his leadership of the company's management team and Special Event division. What St. Louis is saying about us!